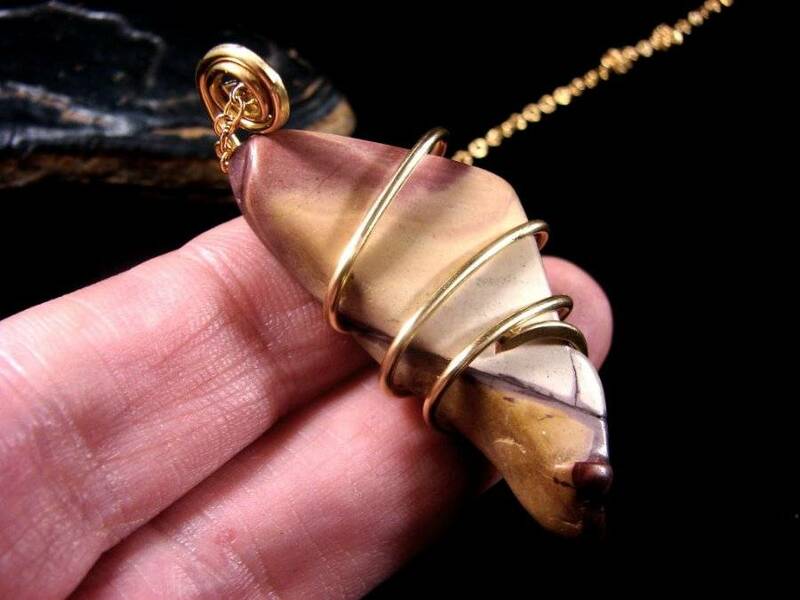 LARGE NEW PICTURE JASPER ART AMULET PENDANT IN MERLIN'S GOLD! 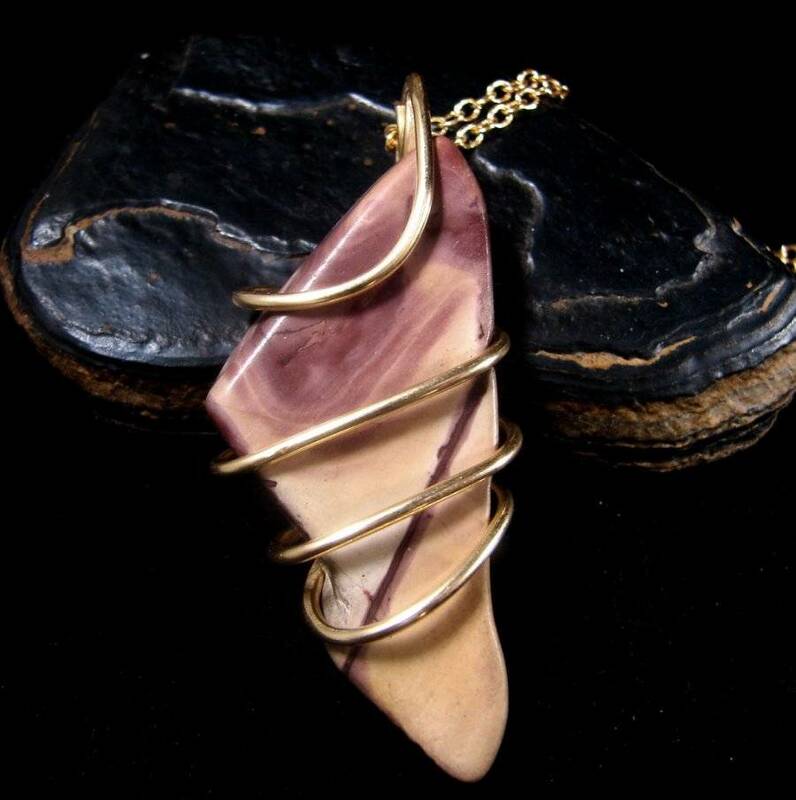 This is a Gorgeous Picture Jasper pendant hand forged and wrapped in Merlin's Gold! Picture Jasper calls for the inner radiance of those who wear it on their person or carry it with them. It has a direct connection to the Divine Feminine and the Soul of the World. Picture Jasper supports one in healing and becoming whole, and is an ideal talisman for those treading the spiritual path of self-discovery through inner work. Picture Jasper helps one to manifest visions through carrying forward the spark of inspiration all the way to fruition. 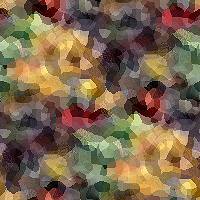 It is ideal for artists, writers, dancers, and even scientifically-oriented creative minds. For those who see much but sometimes have difficulty overcoming the inertia of moving from inspiration to reality, Picture Jasper helps one do the work while holding the vision. 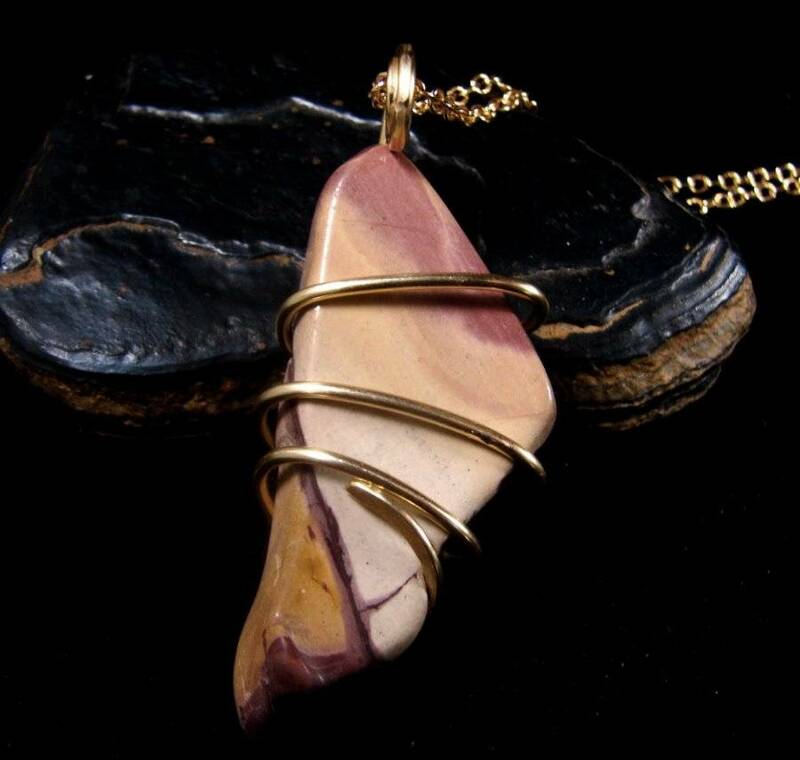 Picture Jasper can increase one's intuitive awareness and psychic perceptions. Even those who already work successfully in this domain are likely to experience a boost in their abilities. This pendant is wrapped in Merlin's Gold! Merlin's Gold is Bronze. Bronze has been used throughout the centuries for sculptures lasting centuries and for personal adornment. and is called Gold because of the color and also because of the durability. Merlin's Gold looks virtually identical to 18 Kt Gold.